Do you have a bare lot you’re clearing for a build site? Have you had to remove a dangerous tree from your property and are now left with a giant stump? 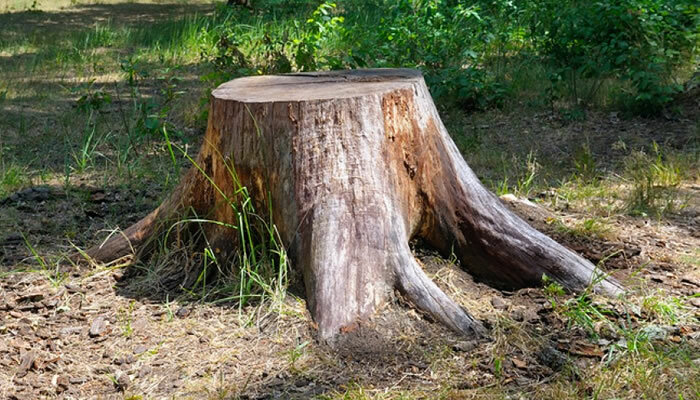 Do you have many stumps you need to have dug out and removed from your property entirely? Beaudry’s Bobcat & Septic Service is a Qualicum Beach based excavation contractor that has been serving the local area since 2007. We provide stump removal services using our small or medium sized excavator. We don’t grind your stump out, we dig-it-out and remove it totally. From removing a single troublesome stump to clearing an entire lot, we can help. Why Choose Beaudry’s For Your Septic Project? If you’d like to receive a Free Estimate for your septic system installation please give us a call (250) 240-4596 or fill out our contact form and we’ll get right back to you.